It was the cold winter of 2000 when Torget, what was to become one of Stockholm’s most popular gay bars, opened its doors. 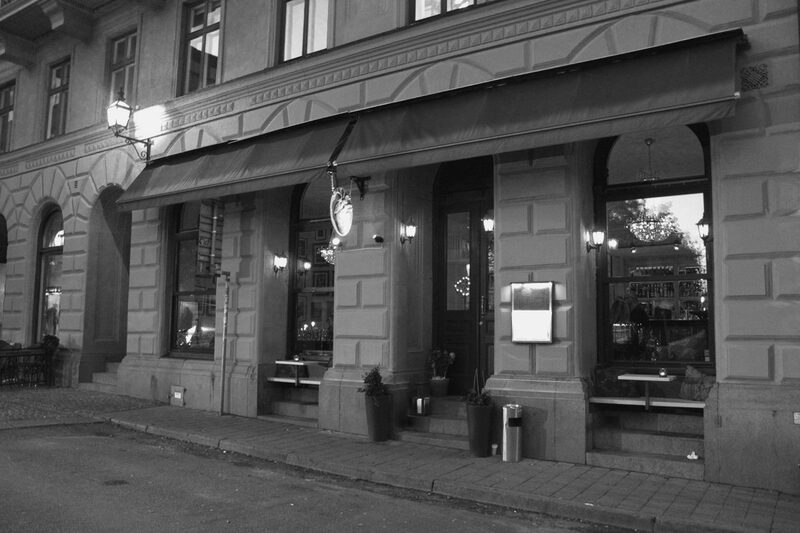 Now, almost two decades later, restaurateurs Niclaes Wallmark and Christian Wabnig, owners of Söders Hjärta, have bought Torget, which henceforth be known as Hjärtat på Torget. The menu will focus on Swedish-Asian fusion food and the concept of the laid-back neighbourhood restaurant of Söders Hjärta will be replicated at Hjärtat på Torget, whose bar will be stocked with the owner’s own gin brand, created in collaboration with Hernö Gin.